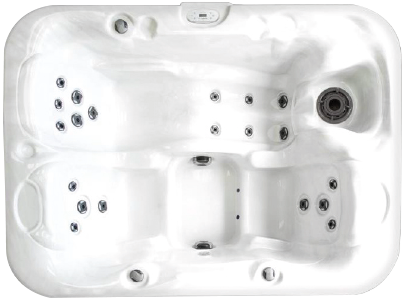 This 3 person hot tub provides a full body lounge and comfortable open seating. 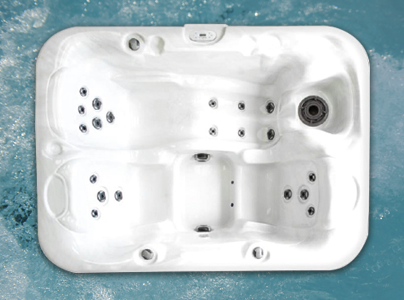 Various seating levels helps to fit family and friends of different heights. 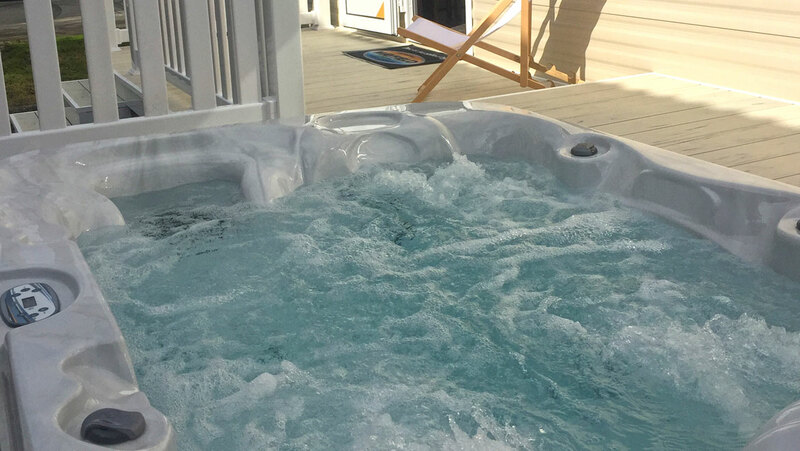 All Park Leisure Solutions Hot Tubs are manufactured with only premium quality materials and have an extensive range of high-end features. 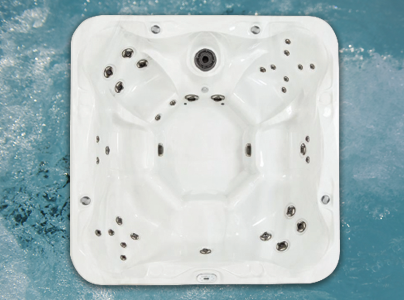 The shell finish is ‘Sterling Silver’ in colour achieved using white acrylic with luxurious silver and grey marbling. 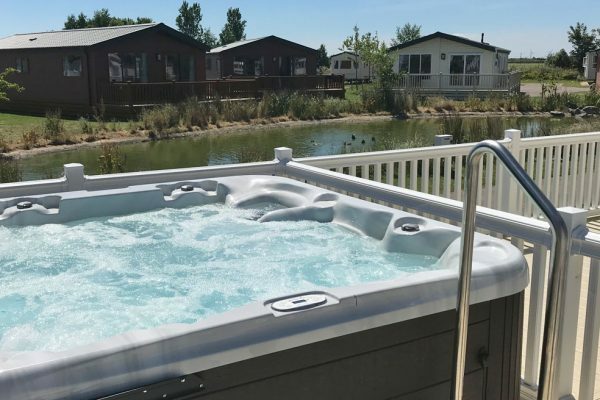 Our park control system is supplied as standard allowing only pump/light, on/off and coded temperature control, so no need for a control cabinet with lockable door. 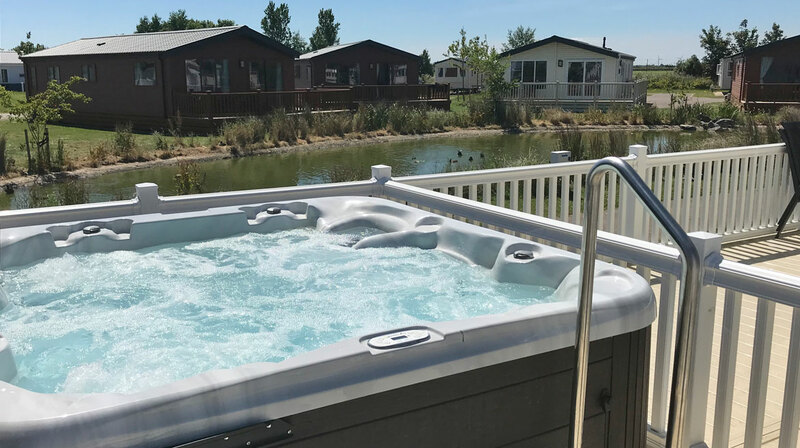 For easy maintenance our in-line dosing unit is away from customers for Chlorine or Bromine tablet erosion and a 2 inch drain pipe provides quicker Hot Tub drain down, essential for changeover days. Colour – Sterling Silver finish, white acrylic with luxurious silver and grey marbling highlights. 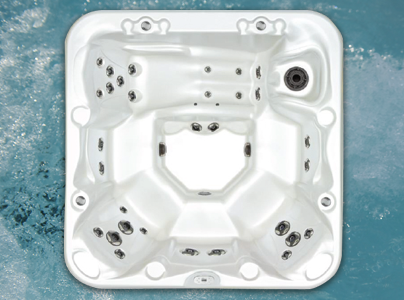 Deluxe Roxul thermal retention system up to 4 times more effective than spray foam. Colour changing LED lighting to enhance the customer experience. 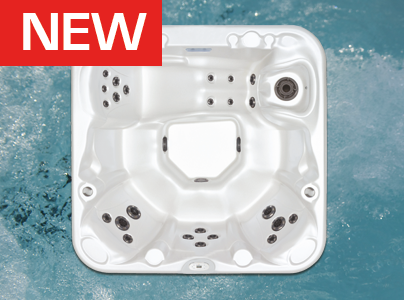 Fully adjustable hydrotherapy jets for the ultimate massage. Park Controls Pump/Light on/off only and coded temperature control. Easy maintenance in-line dosing unit for Chlorine or Bromine erosion. 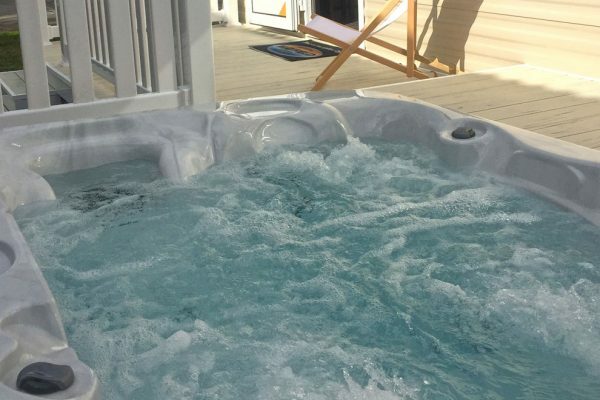 Spa Heat ready – when upgrading to the Climacube heat system. 2” Pipe for quicker drainage.